Official Nominations: Natalie Wood. Leslie Caron. Shirley Maclaine. Patricia Neal. 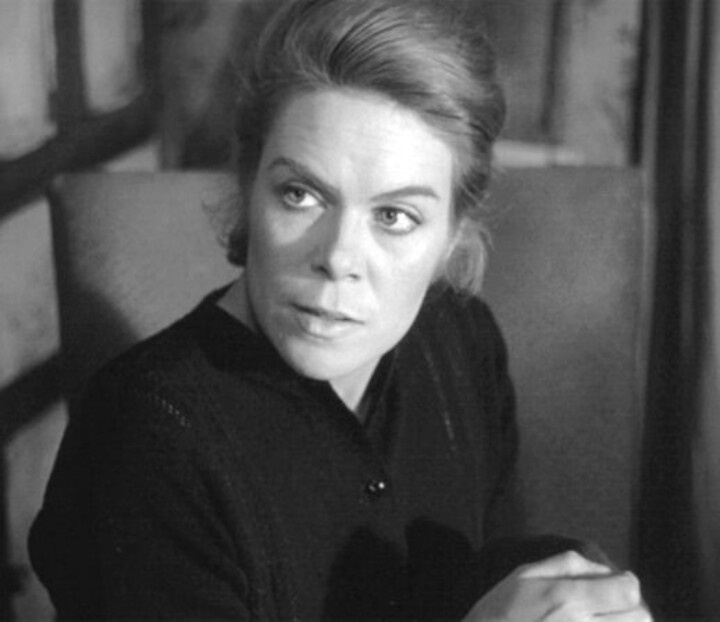 Rachel Roberts. Again this wasn’t a very strong year in the Best Actress category and I’ve found it difficult choosing a winner because none of the performances wowed me. Neal won the award this year even though her scenes were minimal. My win goes to Roberts whose tragic character and tear-jerking role in Thi Sporting Life was eerily close to her own life. My Nominations: Elizabeth Taylor. Tippi Hedren. Julie Harris. Brigitte Bardot. 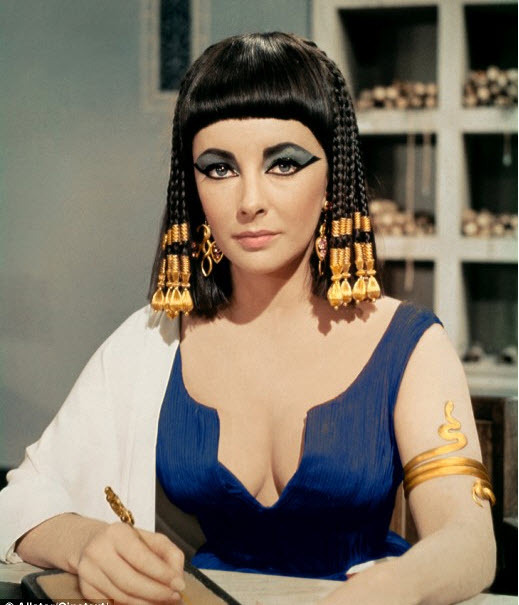 It’s fairly obvious that Liz Taylor gets my win this year, not that I’m a huge fan, but that if a 5 minute reel of film footage ever gets sent into space featuring our greatest stars and moments, you can be certain that Taylor as Cleopatra would be featured. It was the role she was born to play and it is impossible, pointless to imagine anyone else in the role. My close runner up is Tippi Hedren, who I am a huge fan of, both as an actress and a woman. She is as perfect as a ‘Hitchcock female’ as you could imagine, and is silky, sly, sexual, yet mysterious, endearing, and engaging in The Birds. Bardot gives one of her most famous efforts in Contempt where she is luscious and strong, while Harris plays an unusual horror heroine wonderfully in The Haunting. As always, give your vote in the poll below, and let your voice be heard in the comments section!